Mollie Tibbetts, the inspiration behind #MilesforMollie, was found dead on Aug. 21, more than a month after she went missing during an evening jog in Brooklyn, Iowa. 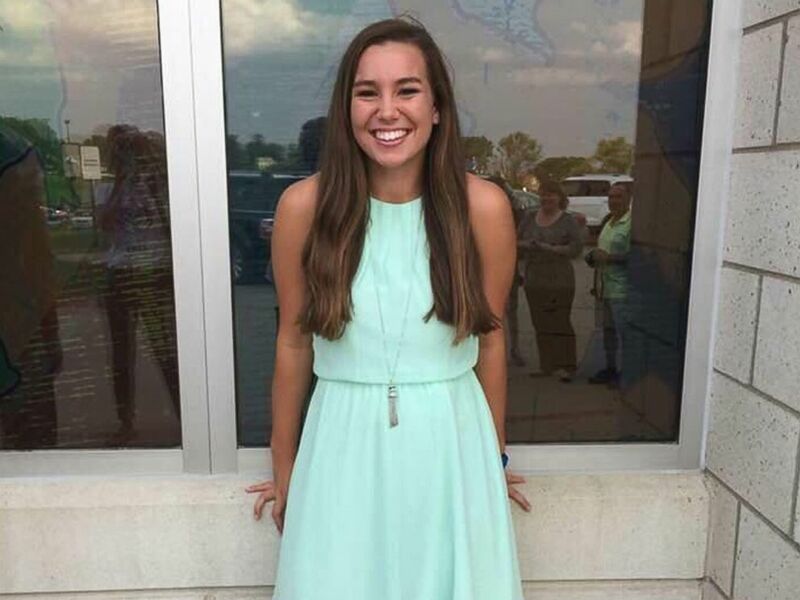 Mollie Tibbetts, a University of Iowa student, went missing after going out for a jog on July 18, 2018. 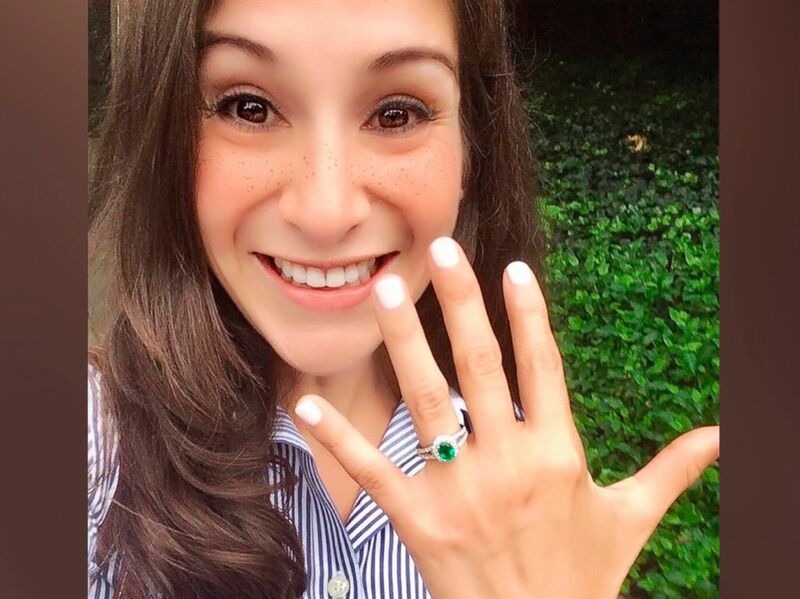 Vanessa Marcotte was found dead in Princeton, Mass., Aug. 7, 2016. 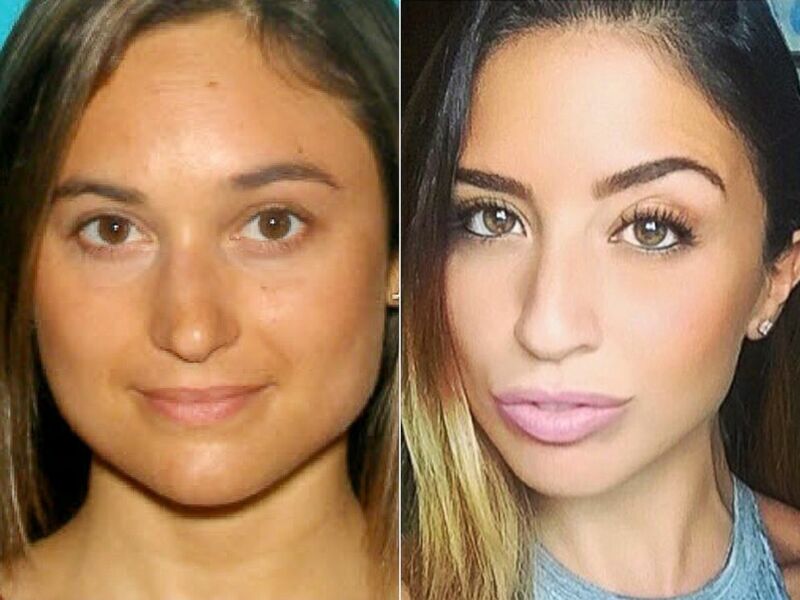 | Karina Vetrano is seen here in this undated file photo. It's not just women runners who are in danger. Just this week, a 22-year-old collegiate golf player was killed while she was golfing alone on a course in Ames, Iowa. 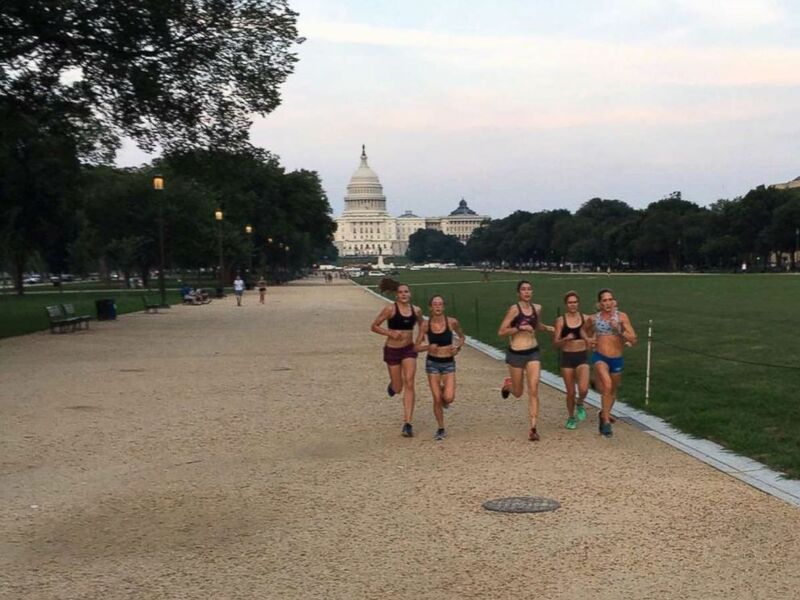 Alex Morris, center, and Kerry Allen, fourth from left in a black sports bra, train with the Georgetown Running Club on the National Mall.